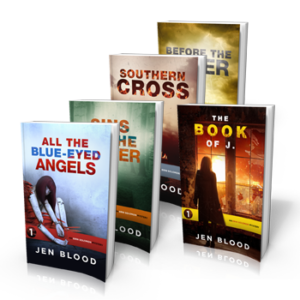 Jen Blood is the USA Today-bestselling author of two critically acclaimed, action-packed mystery series: The Erin Solomon Mysteries and the Flint K-9 Search and Rescue Mysteries. 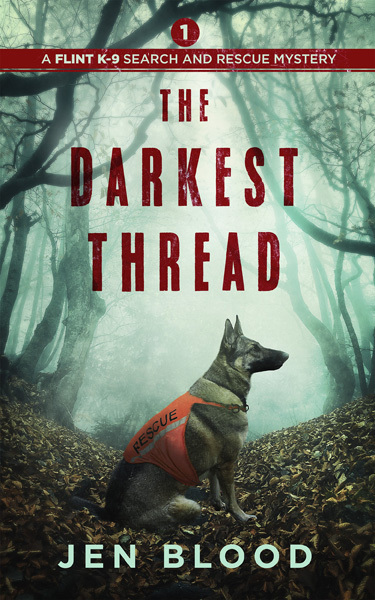 Both series feature strong, independent women who dominate in their chosen fields (Erin Solomon as an investigative reporter intent on learning the truth about her own past; Jamie Flint as a single mom, small business owner, and K-9 search and rescue trainer and handler). 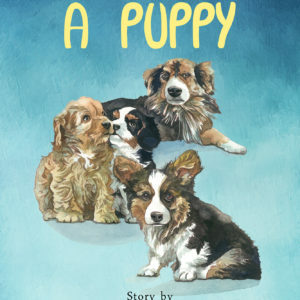 In addition to her career as an author, Jen is also a freelance writer and certified dog trainer. 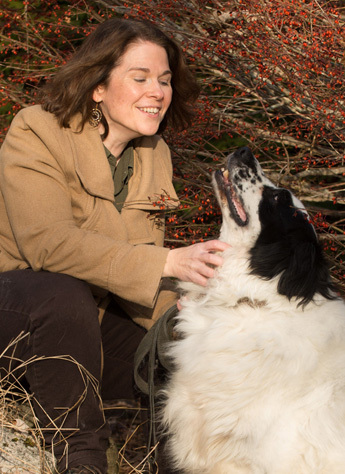 She holds an MFA in Creative Writing/Popular Fiction from the University of Southern Maine, is a regular blogger with Maine Crime Writers, and leads workshops throughout New England on writing, editing, and independent publishing. Jen taps into a background in freelance journalism in the heart of Midcoast Maine to write mysteries rich with atmosphere and action, with great characters, a hint of romance, and plots that will keep you guessing until the last page is turned. Her series has been hailed by critics and readers alike for its sharp wit and well-drawn characters. The first of the Flint K-9 Search and Rescue Mysteries. 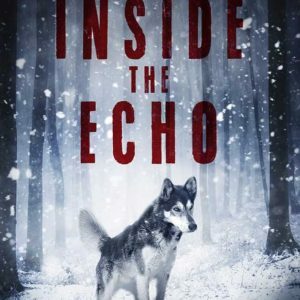 Jamie Flint, her dog Phantom, and the rest of the team search for missing sisters in the infamous Bennington Triangle, known for its mysterious sightings and disappearances over the past sixty years. 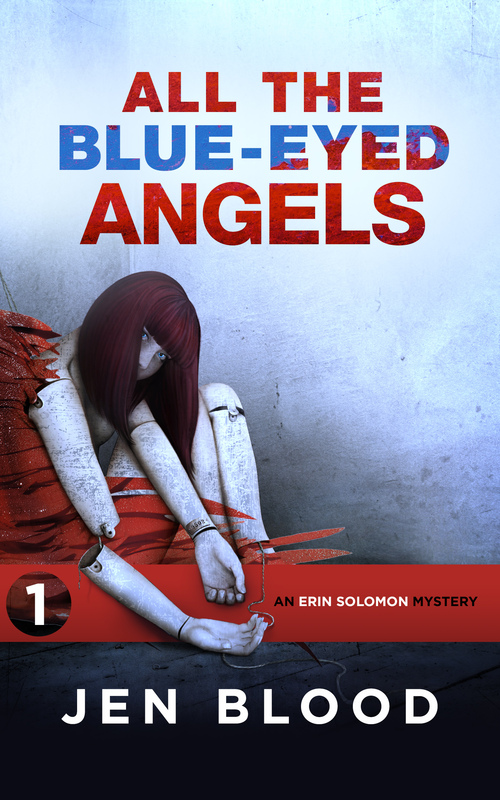 The first novel in the USA Today-bestselling Erin Solomon Mystery series. Reporter Erin Solomon returns to her hometown to investigate a tragedy that’s haunted her for years: the alleged cult suicide she witnessed as a child. The latest novel in the Flint K-9 Search and Rescue series. 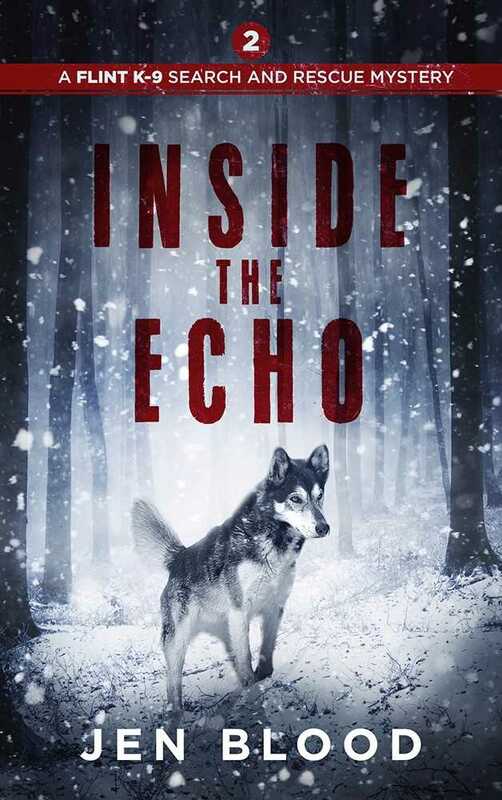 Jamie is haunted by a voice from her past as she, Phantom, and the rest of the team search for a group of women who’ve gone missing during a dog sledding expedition for victims of domestic violence. Over 400,000 downloads. More than 150,000 books sold. USA Today bestseller. Readers and critics agree: Jen Blood is an author worth your time. If you love crime fiction and you’re not reading Jen Blood, you’re doing yourself a disservice. A fluid, poised writer with uncanny insight into the workings of the human heart, Jen Blood is the real deal. Join Jen and fellow panelists Lea Wait, William Andrews, and Sandra Neily, for “Publishing: Self, Indie, Traditional” – a conversation about the realities of being a novelist in 2018. Join Jen and a slew of fellow animal lovers and rescue groups to celebrate the wonders of animal rescue. Buy a book, adopt a friend, or just come to soak in the animal-friendly atmosphere. Meet more than 35 of Maine’s best writers, adult and children’s authors, including international, national and State award winners. Purchase new titles for your collection, enjoy readings and talks by your favorite Maine authors, and much more. For updates on the latest releases, monthly giveaways, and your free Jen Blood Starter Library, just sign up here.